Midwestern University and We Care for Animals AZ are partnering in a trap-neuter-release program for feral cats. Every community has them: feral cats. They are generally fearful of people and are highly unsociable, making veterinary care extremely difficult. And the sheer number of feral cats in the U.S. makes the challenge even more daunting. Their population in the U.S. is estimated to be in the tens of millions, according to the American Society for the Prevention of Cruelty to Animals (ASPCA). Feral cats who end up in shelters make up a large percentage of cats euthanized in the U.S. every year. 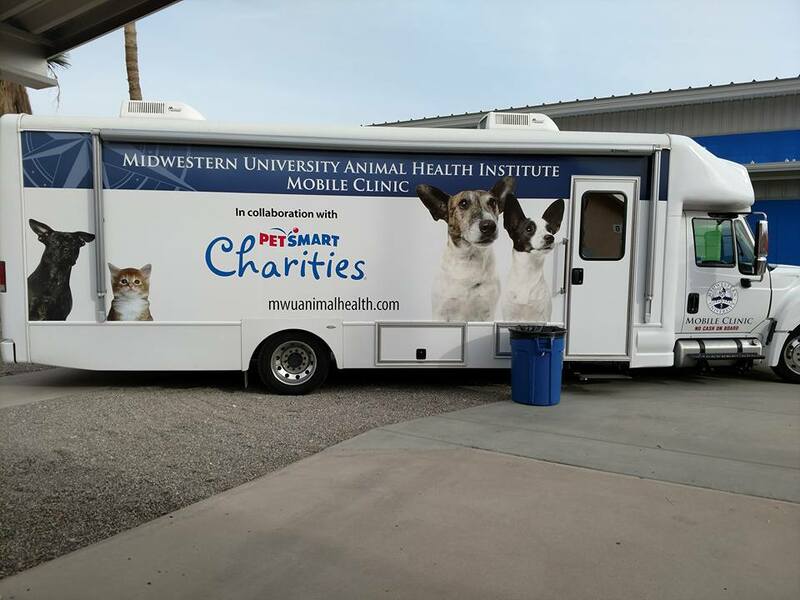 In 2012, the Glendale, Arizona, campus of Midwestern University, backed by Phoenix-based PetSmart Charities, developed a 33-foot, state-of-the-art mobile clinic that allows Midwestern’s veterinary students to obtain hands-on shelter medicine experience while bringing surgical services and basic medical care to animals in remote locations and shelters. So far, the trap-neuter-release (TNR) partnership has benefited nearly 800 cats in the Bullhead City, Arizona, community. Trapping and euthanizing felines is a short-term solution that is not feasible, as studies have shown that it requires euthanasia of 50% of the feral cat population annually in order to decrease colony numbers, says Goetz. 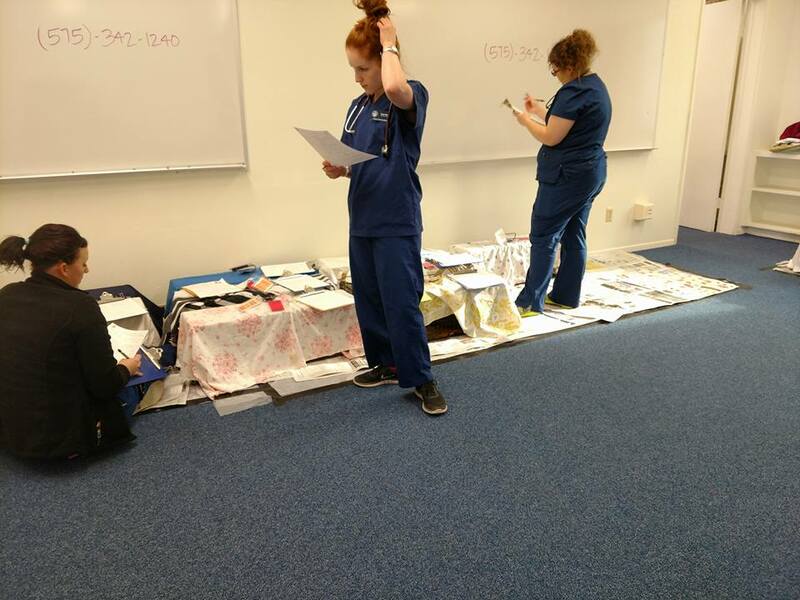 “Given these options, TNR is a much more humane way of controlling feral cat populations, especially when dealing with targeted communities like Bullhead City,” she says. TNR is controversial in the animal-health and protection community. People for the Ethical Treatment of Animals (PETA), for example, says that it’s not enough to trap, neuter and release feral cats. The cats must also be “isolated from roads, people, and animals who could harm them, are regularly attended to by people who not only feed them but also provide them with veterinary care, and are kept in areas where they do not have access to wildlife and the weather is temperate.” The ASPCA, on the other hand, endorses TNR as a humane and effective method to manage community cat colonies. “TNR is a very polarizing subject in many communities, and voices on both sides need to be heard and invited to the table, so that misconceptions regarding TNR can be put to rest, and people can come together for a humane solution for these cats,” says Goetz. As for the students, “it’s wonderful for them,” Goetz says. 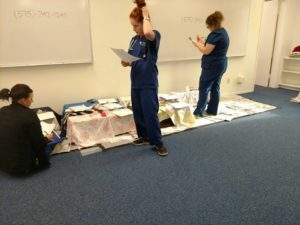 “They’re doing things that gets them a lot of experience but doesn’t minimize the level of care that the cats get.” Since October 2015, the mobile clinic has seen over 6,000 cases, over 4,000 of which are surgical and approximately 2,000 of which are vaccine, exam or minor medical. By the time students reach the end of their second year, more than 80% of each class has volunteered at the mobile clinic at least once. Both women say the program succeeds because of the partnership. “It truly does take a village to be successful with TNR,” says Goetz.